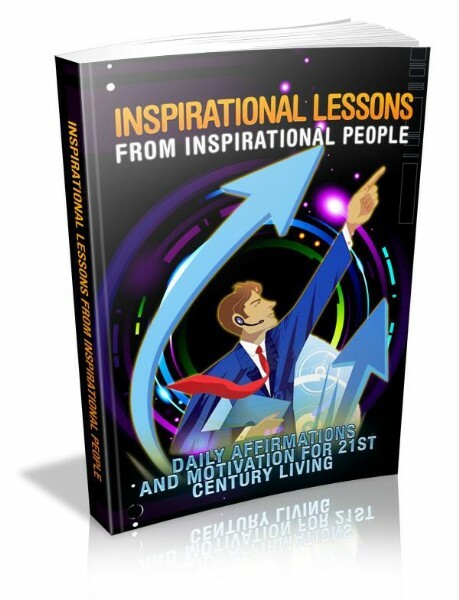 This ebook is a basic guide of inspirational quotes and daily aspirations from some of the world's great philosophers and other notables. Please enjoy this book on TE Enterprises Consulting. We appreciate your business. Thanks and come again.